Infiniti is the luxury division of Nissan, and also a brand that’s almost completely unknown in Europe. It’s this sort of imagine problem that a really big hurdle to overcome when it comes to selling luxury products, especially cars which are aimed at the business class. 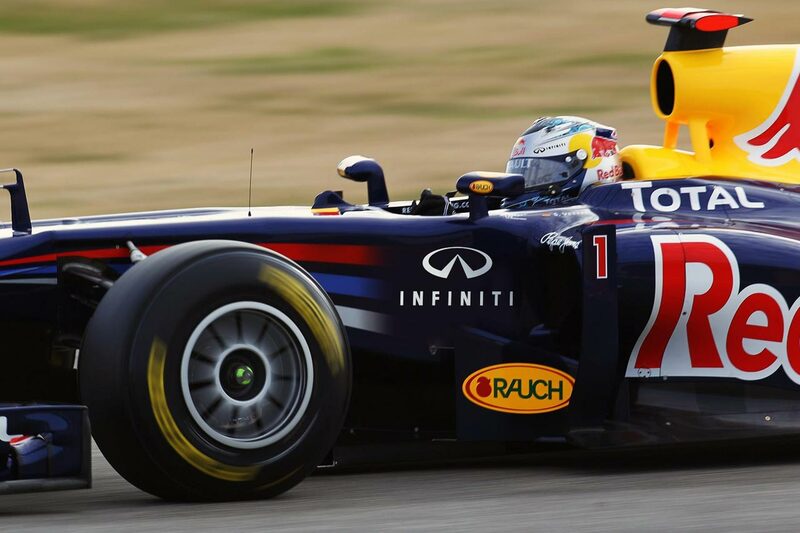 In order to help this situation, Infiniti decided to team up with the current F1 championship title holder, Red Bull F1. 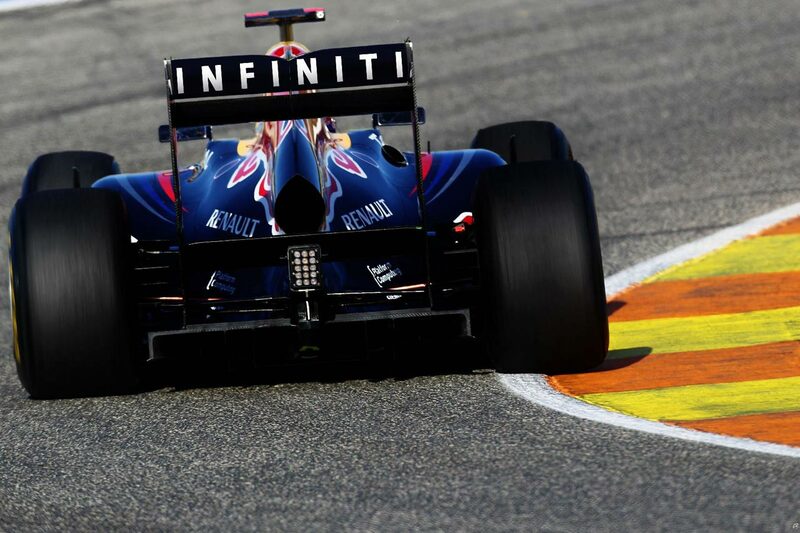 After all, the FIA Formula 1 championship is still the king of motorized sports over on the old continent. 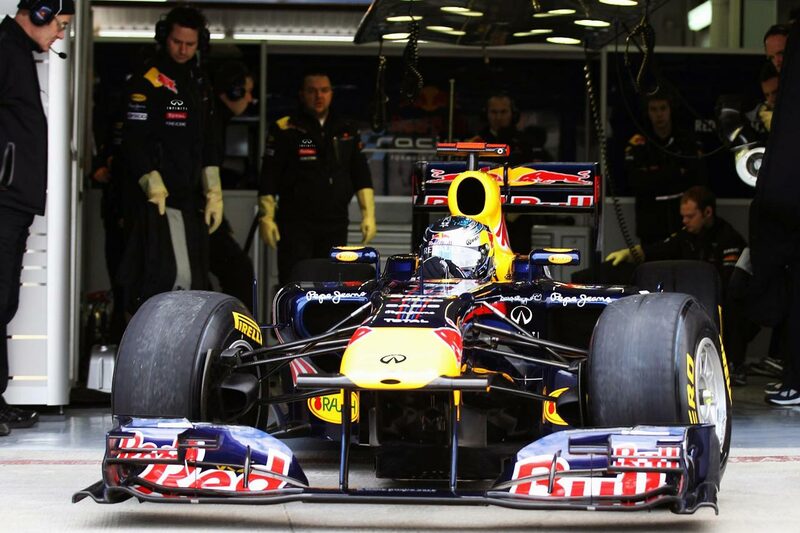 The Nissan Motor Corporation tied this sponsor deal with Red Bull F1 for the 2011 and 2012 seasons. Nissan brought Infiniti to the European market in 2008 and they’re still struggling as their goal for 2010 in terms of sales is just 4.500 units. To put that into perspective the European premium sales market leader is Audi and they managed to shift a whopping 623.536 units for the same year. It’s not that bad for Infiniti as you might think because their neighboring rivals at Lexus have been on the market for more than twenty years and they only managed 17.857 units for 2010. Red Bull’s F1 team however is doing far better as they are not only the F1 title holders but they did it with Sebastian Vettel who is just 23, making for a new record.